If you are looking for a quiet, peaceful home both inside and out, this lovely home is the one for you. 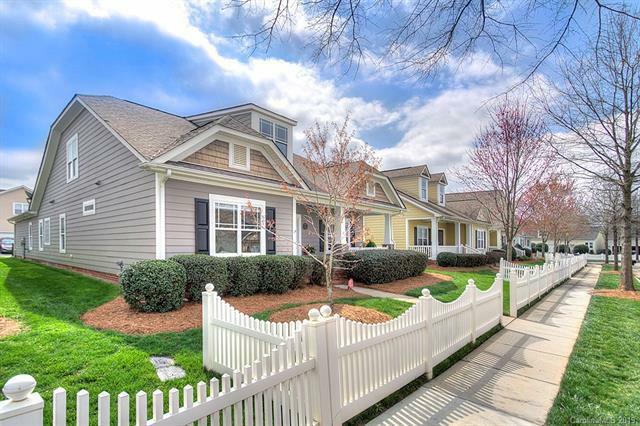 White picket fence lined street with convenient sidewalk access, meeting friendly neighbors, and walking pets. 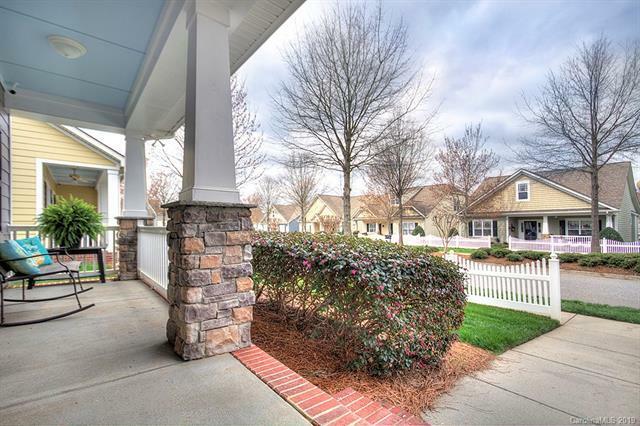 LAWN MAINTENANCE IS INCLUDED so you can spend your time enjoying other wonderful aspects of this fabulous home and community such as the pool, equestrian center, and fitness center. Upper BONUS ROOM could be 5th BEDROOM if closet added. Custom kitchen wood panels. 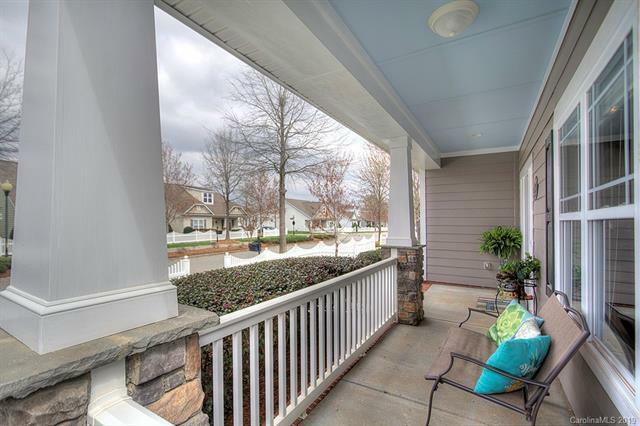 If you love to garden, the fully enclosed patio offers privacy and covered portico. 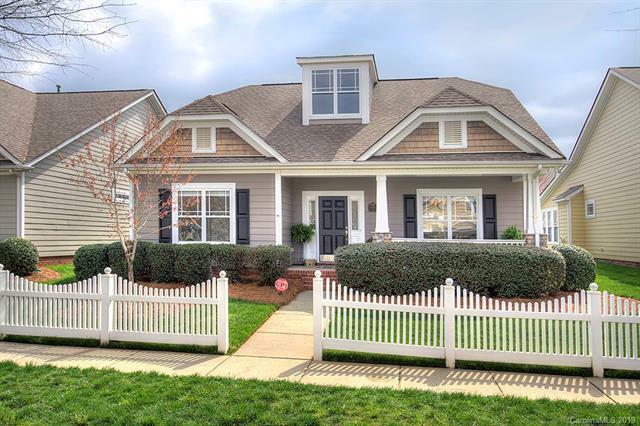 Open floorplan and intentional archways bring parties together or sit quietly in the sunroom and read, this home makes that possible and more. Accessibility features in some rooms, easy care flooring with cork backing, dedicated circuits in garage for extra freezer/refrigerator, ALL NEW dishwasher, disposal, hot water heater, recently pressure washed exterior, low noise wooden Hunter ceiling fans, & gas logs with wall switch.